BA Acting Graduate with a First Class Honours Degree from Bath Spa University. Currently in training for Scare Actor role at the Multi-award winning Halloween Project 'FEAR' at Avon Valley. Masterclass in Acting with Sinéad Cusack whilst in training. Masterclass in Acting and Creative producing with David Glass. 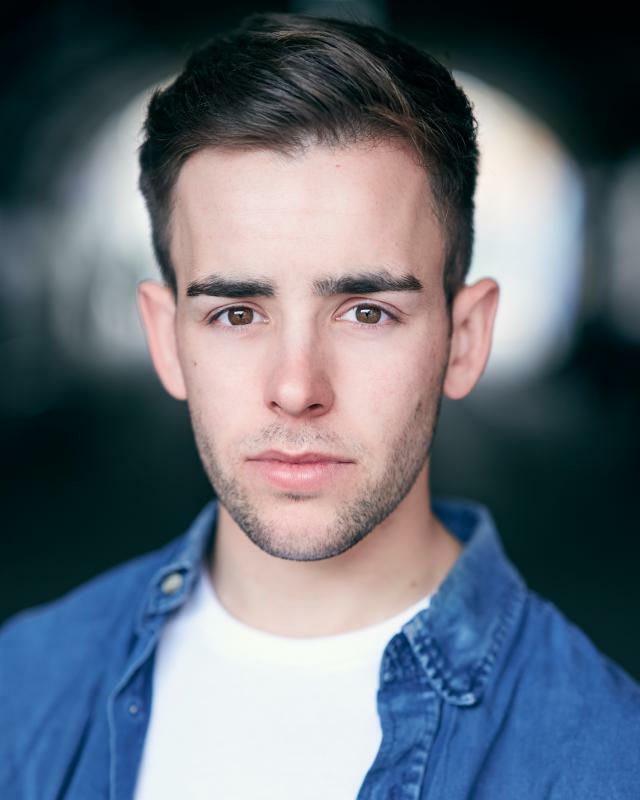 James Hallifax is a British Actor with an Intermediate Actor/Combatant qualification. Dancing (BASIC) Waltz, Ballroom, Cha Cha, Quickstep.